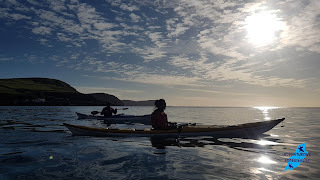 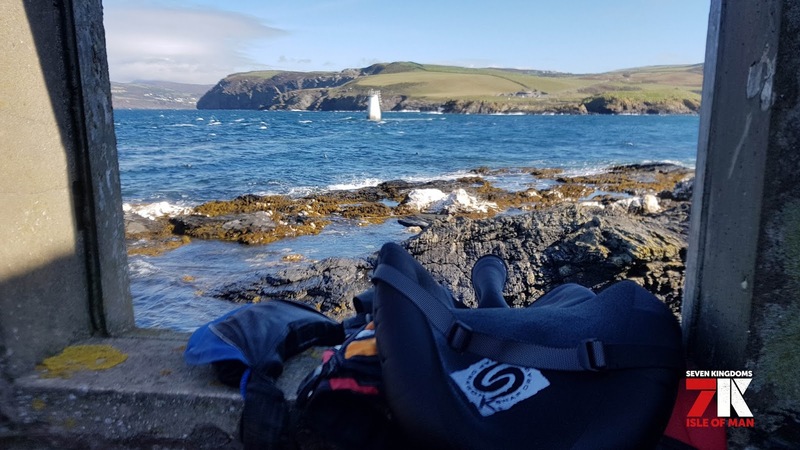 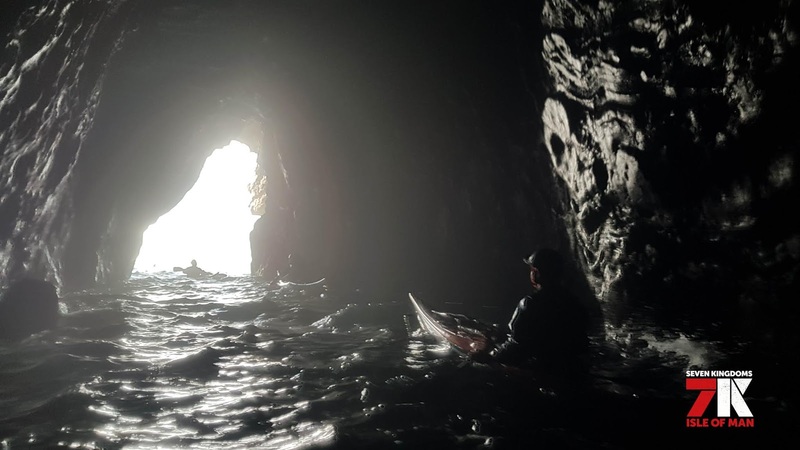 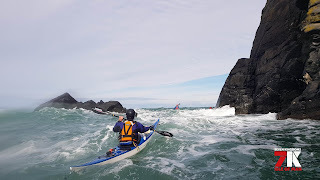 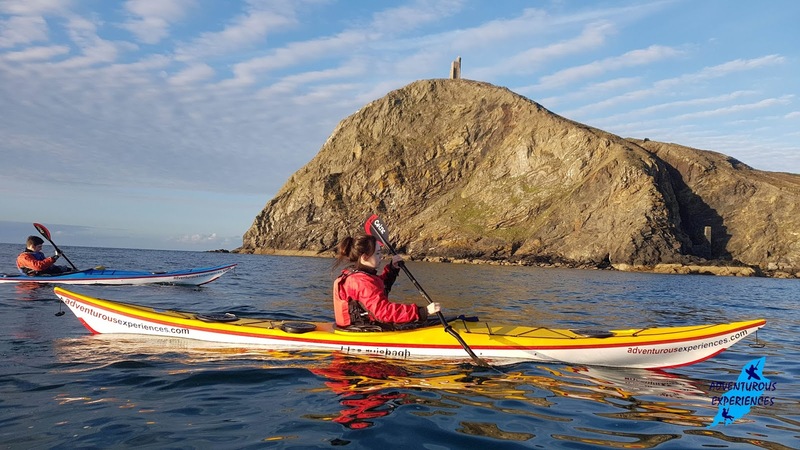 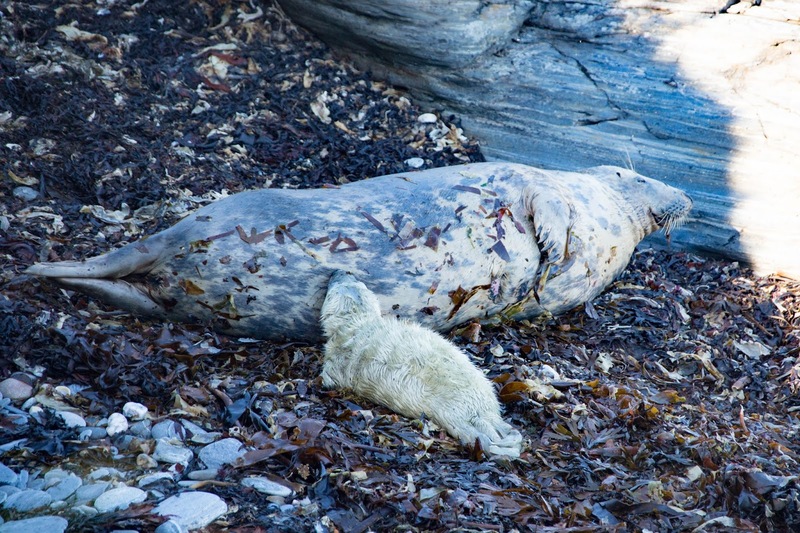 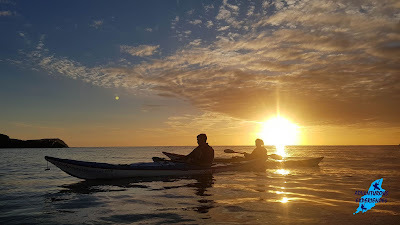 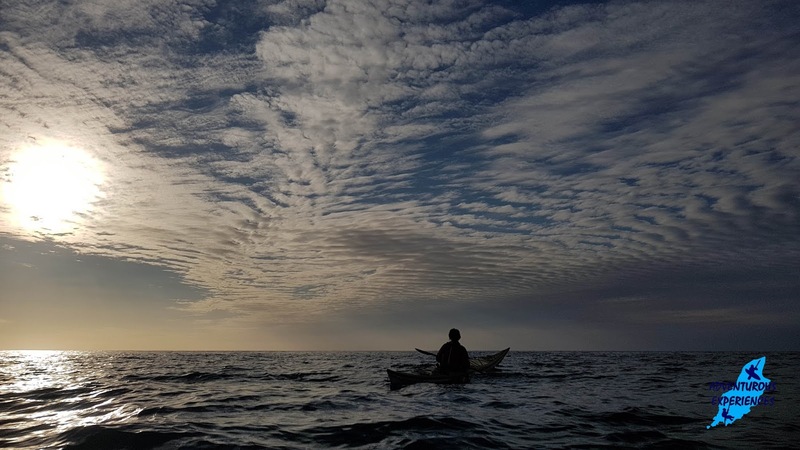 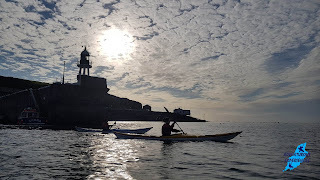 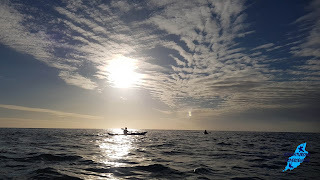 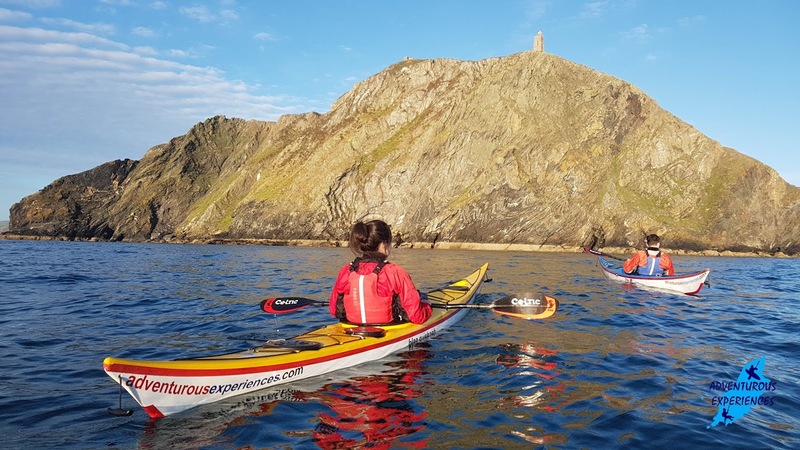 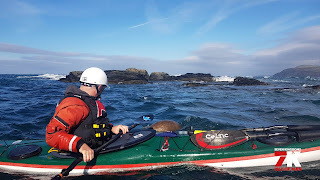 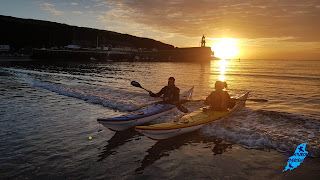 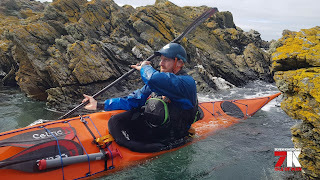 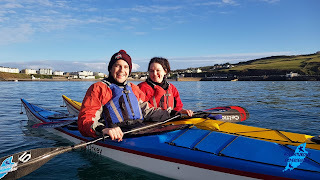 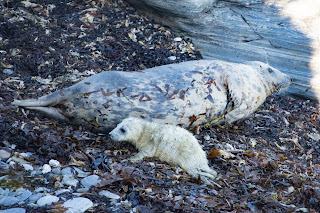 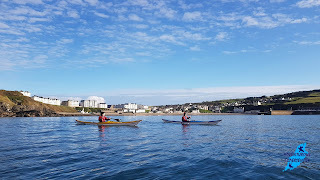 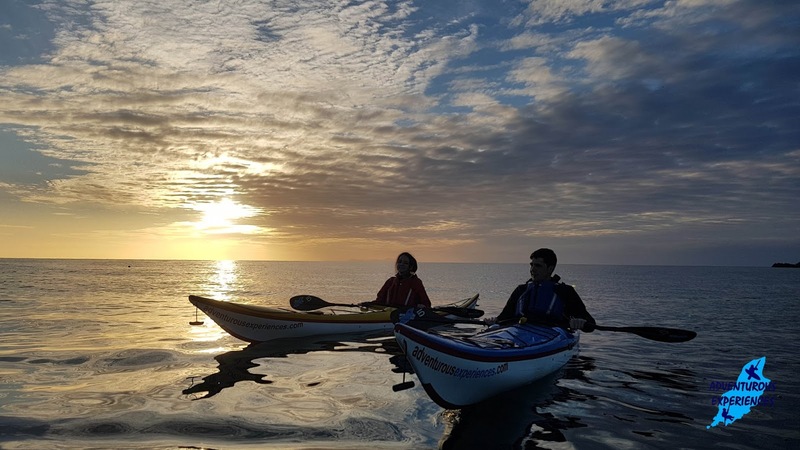 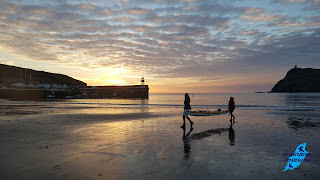 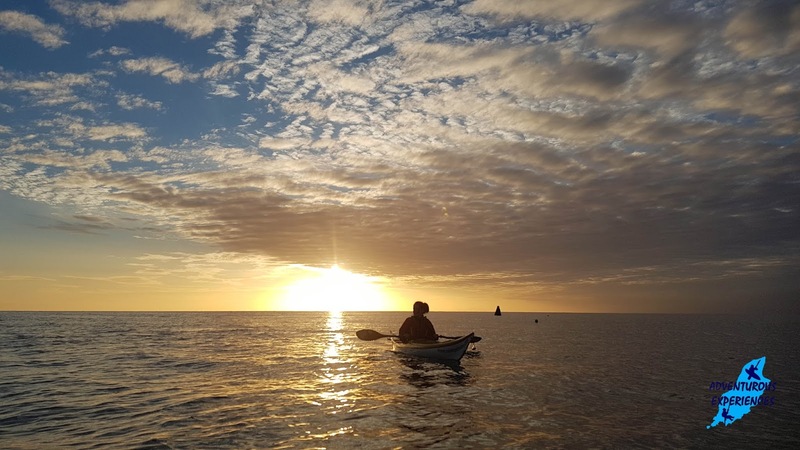 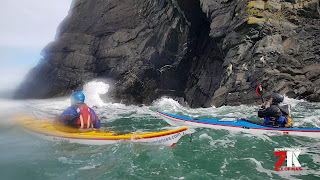 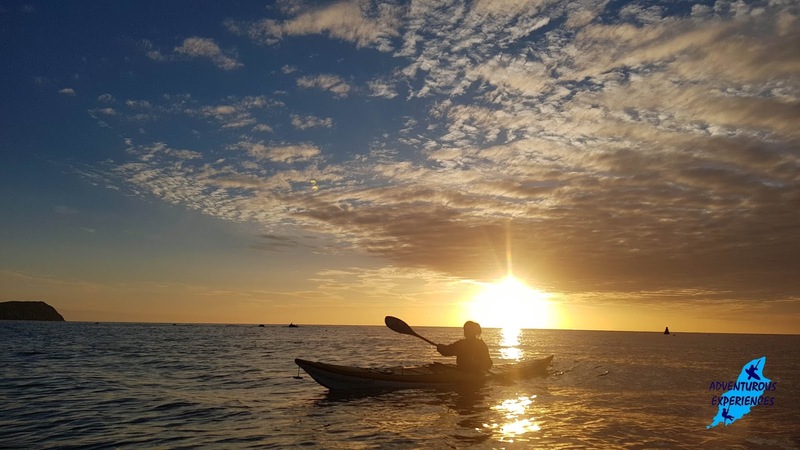 The 7 Kingdoms Isle of Man Sea Kayak Symposium coincides with the Autumnal Equinox - largest tides of the year! 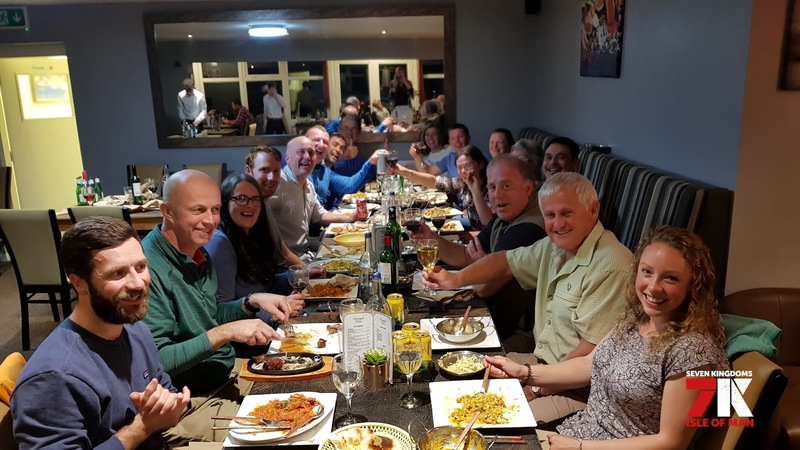 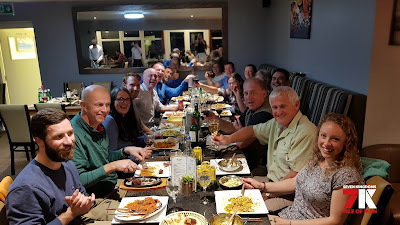 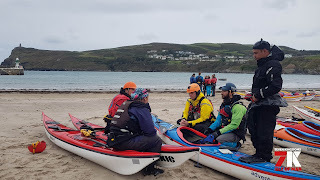 From the coaches day on Friday 21st, through the Symposium Weekend and the optional 4 day personal skills training (completing yesterday), it was a belter! 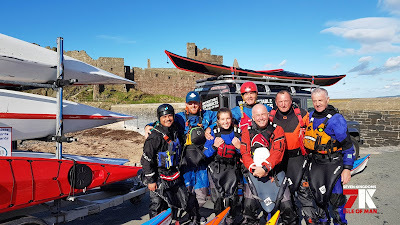 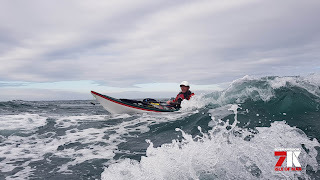 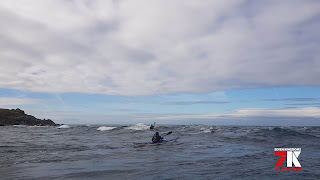 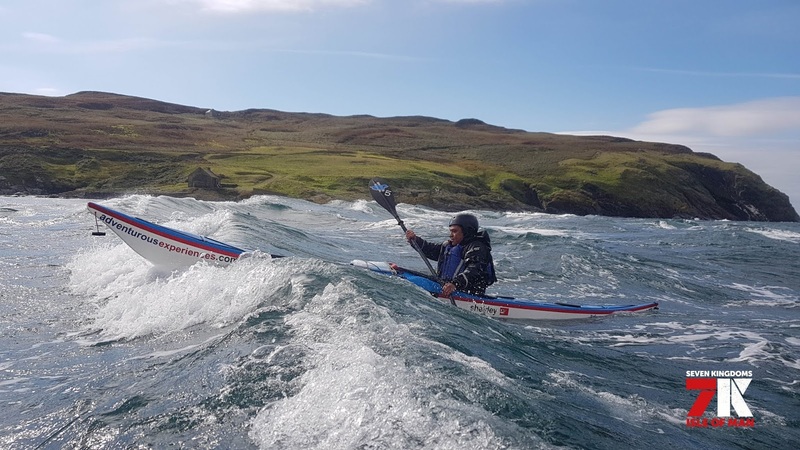 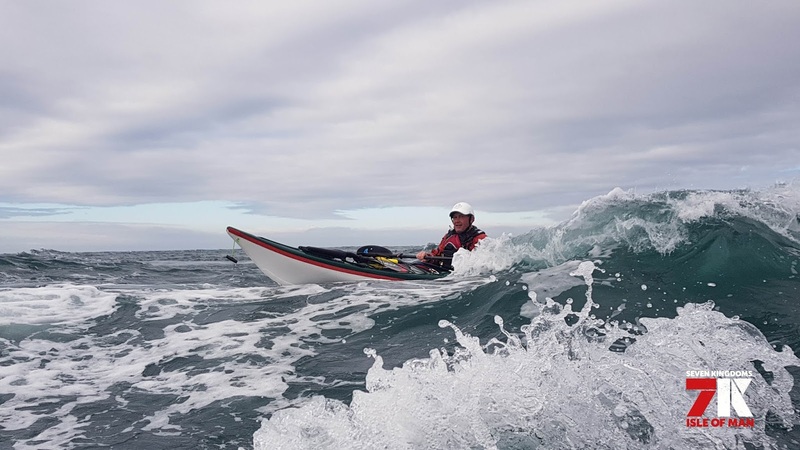 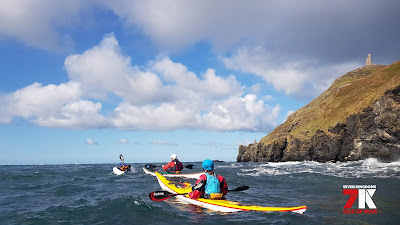 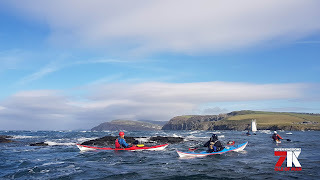 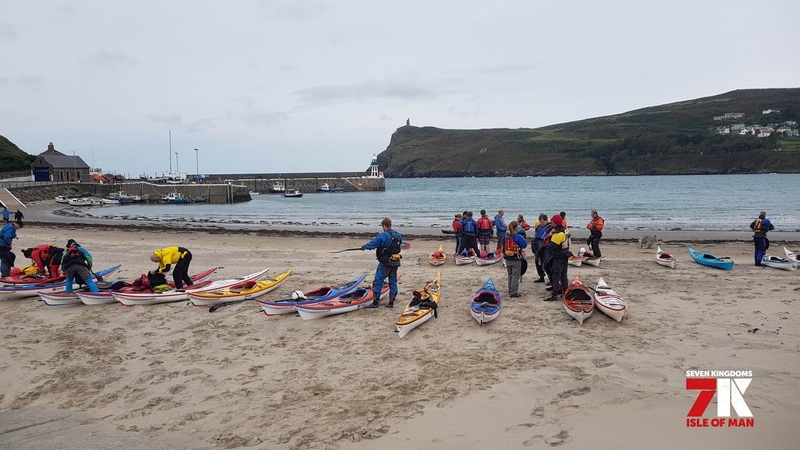 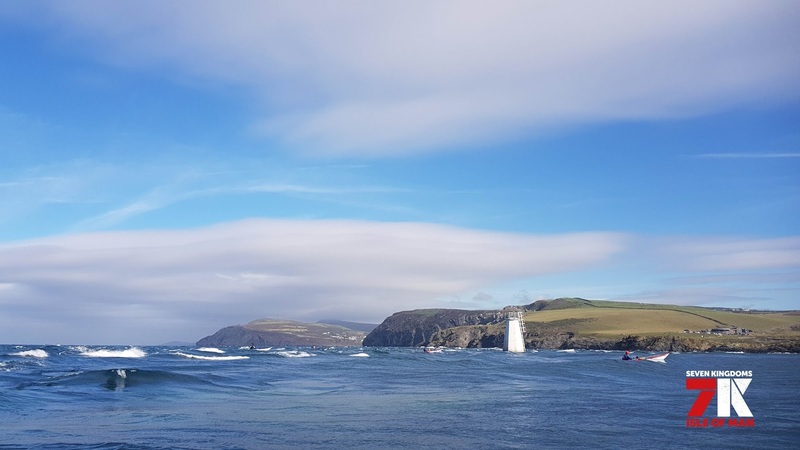 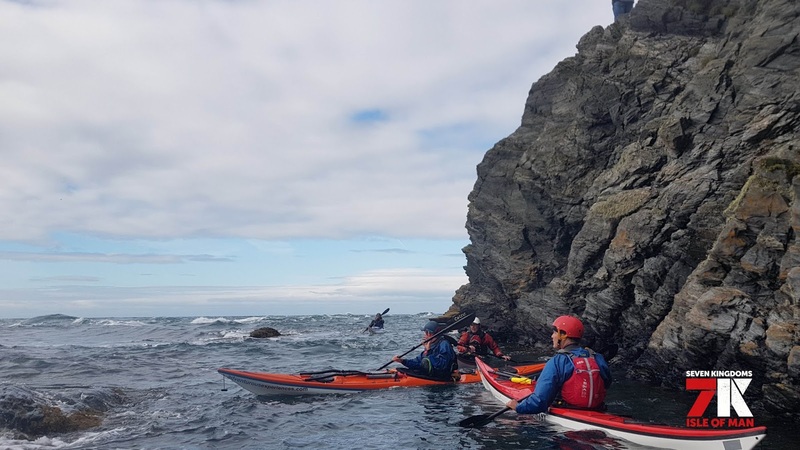 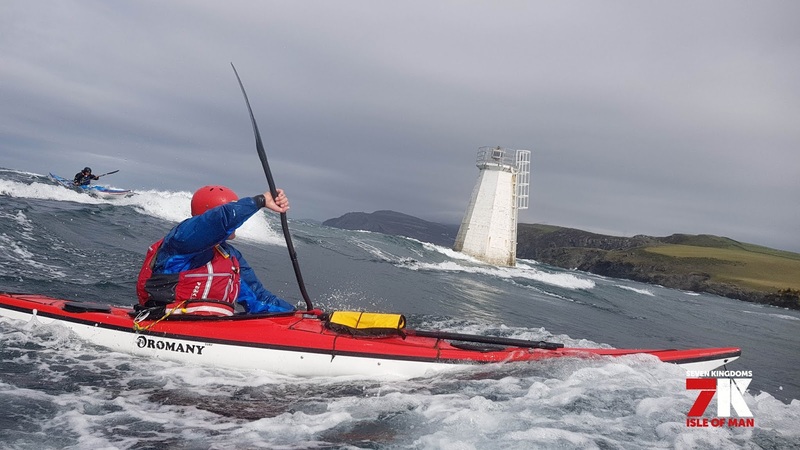 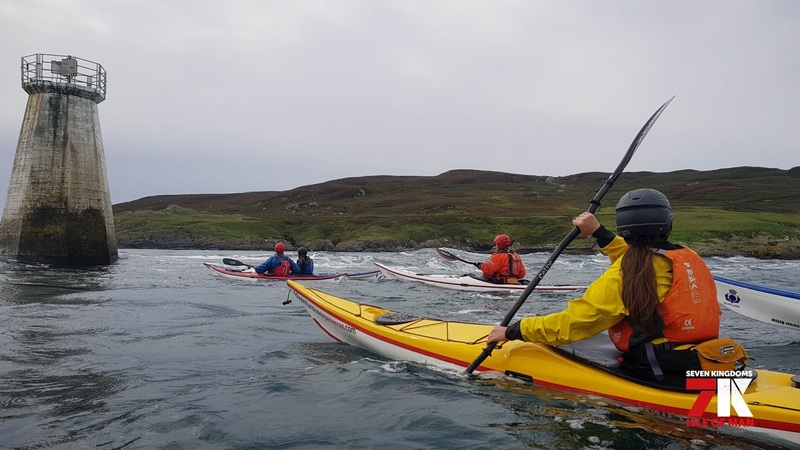 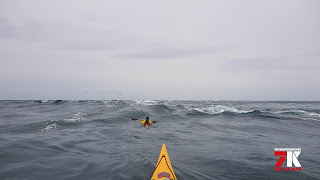 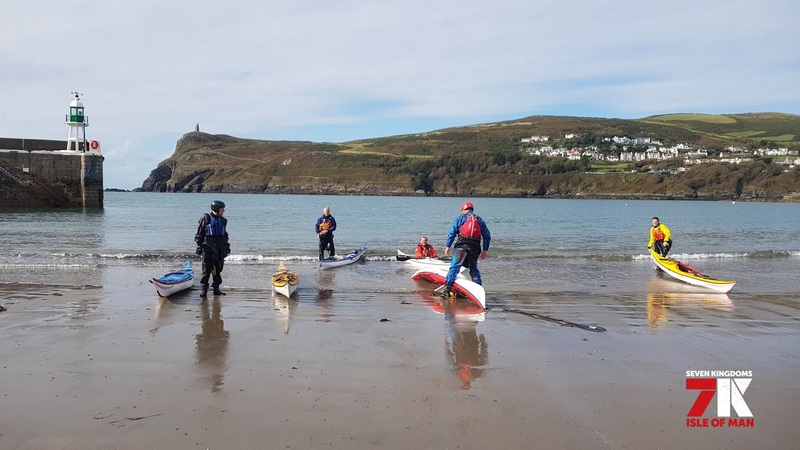 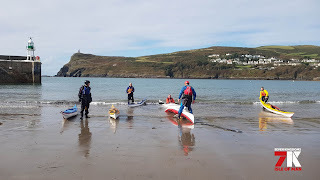 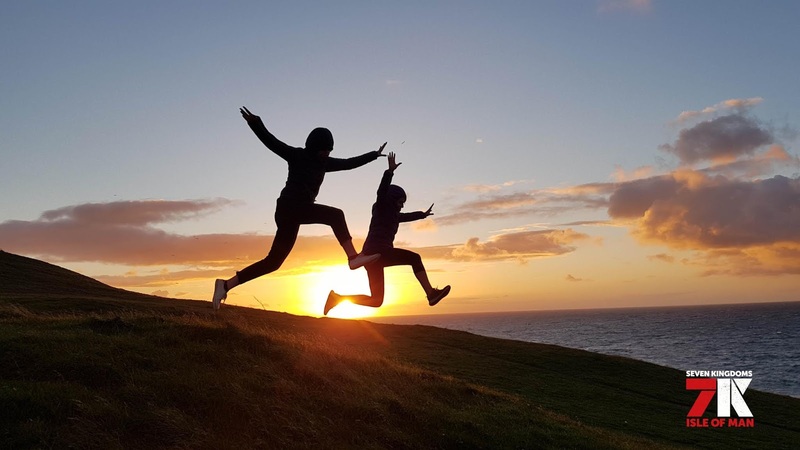 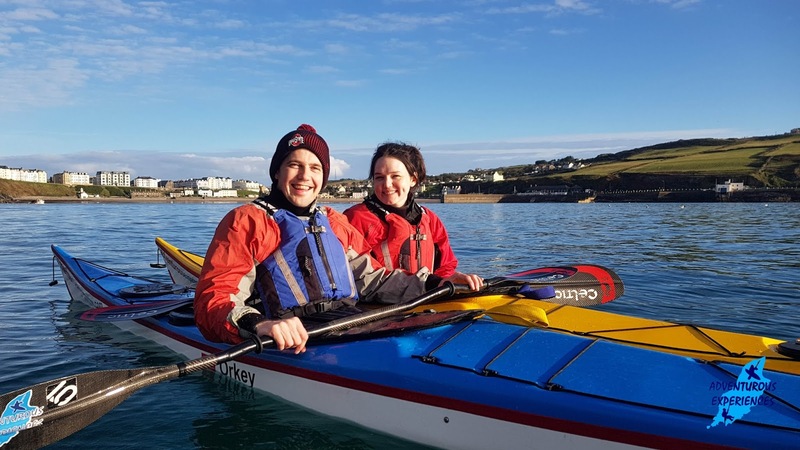 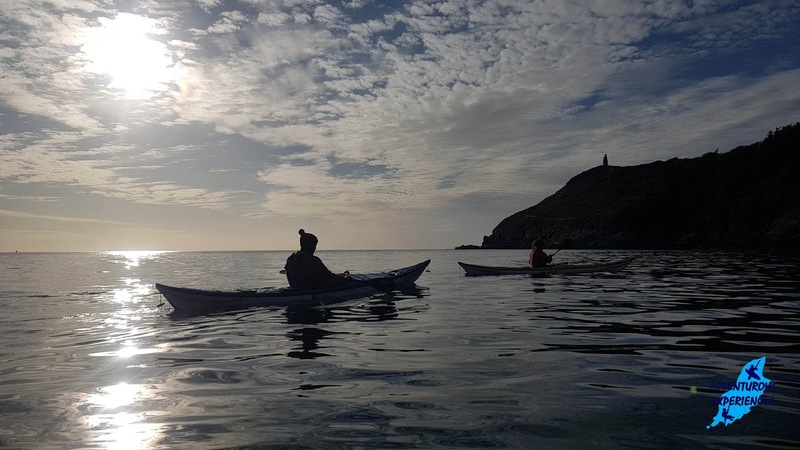 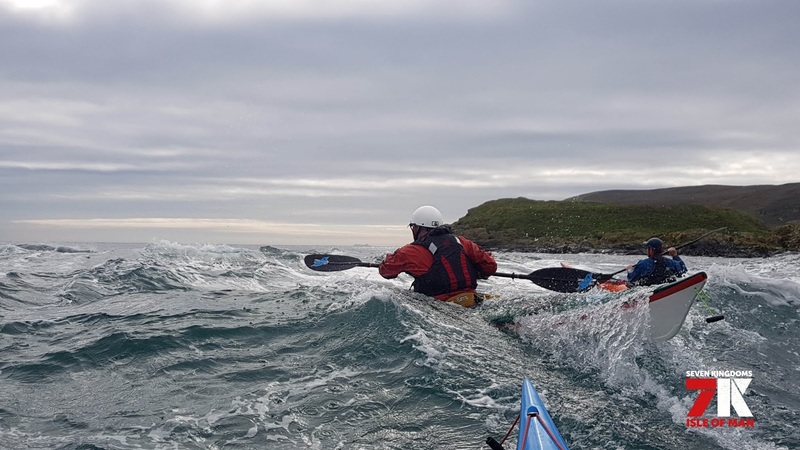 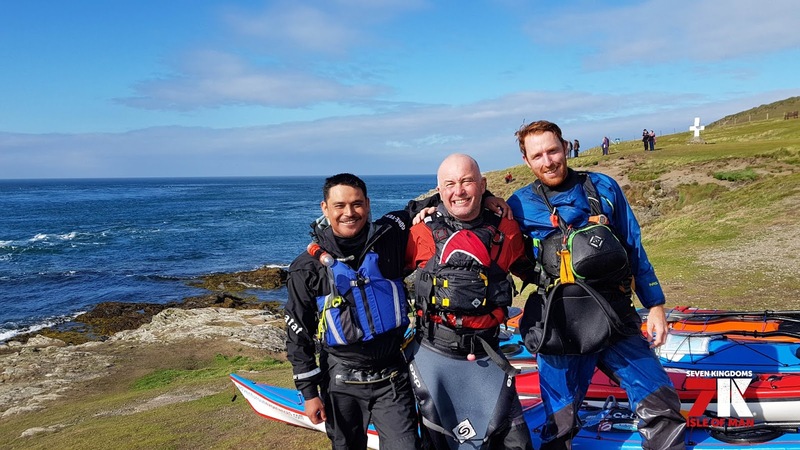 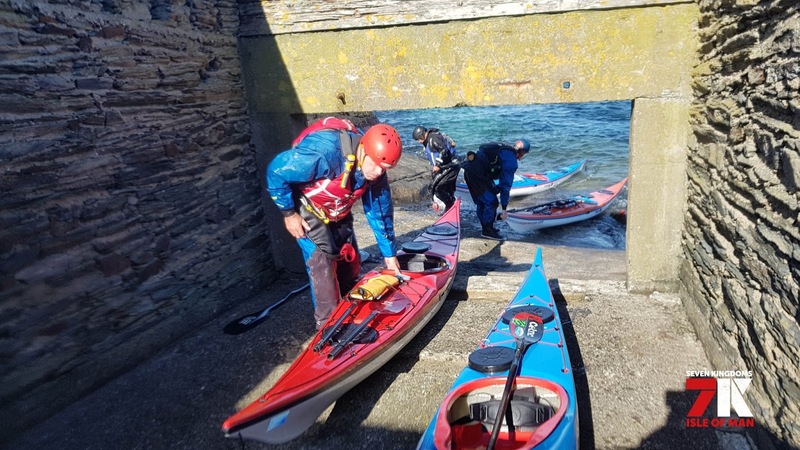 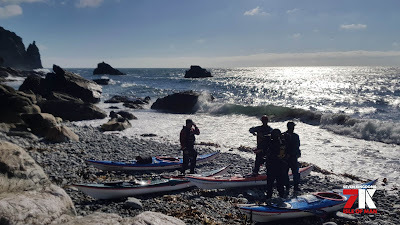 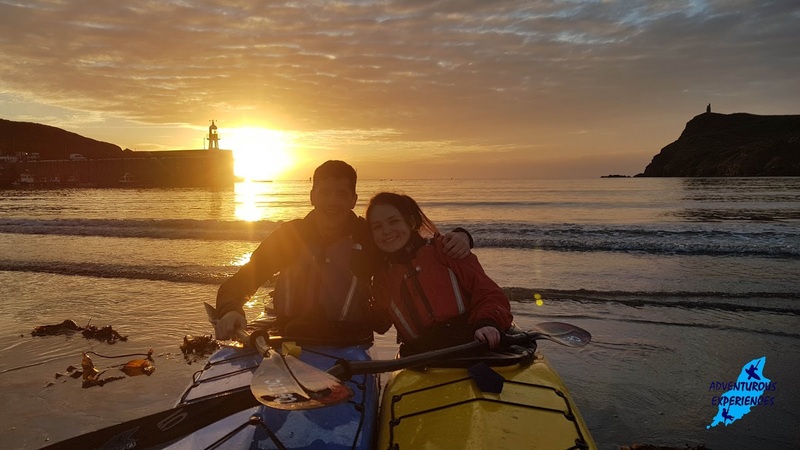 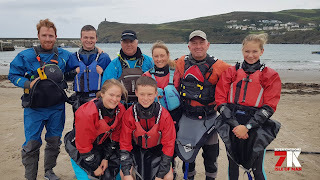 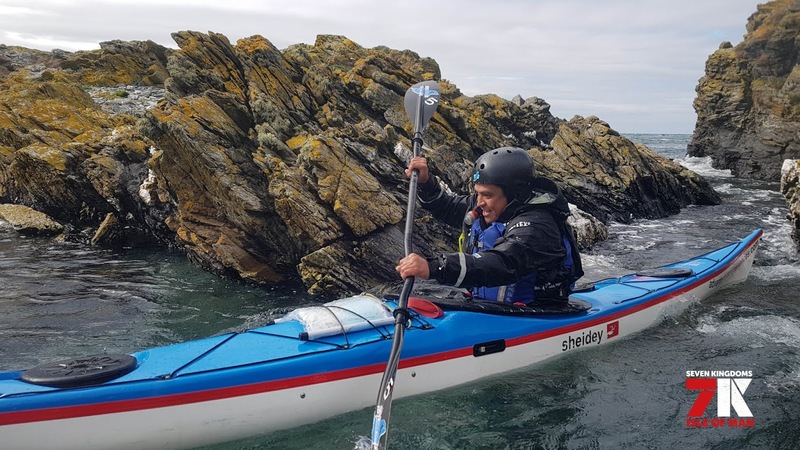 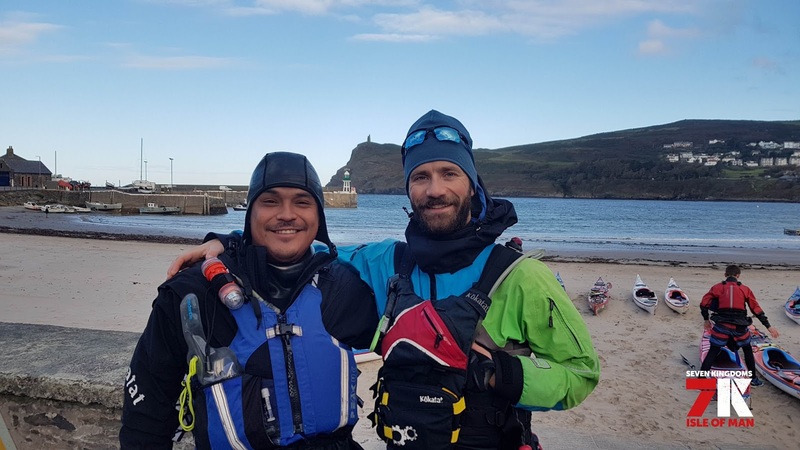 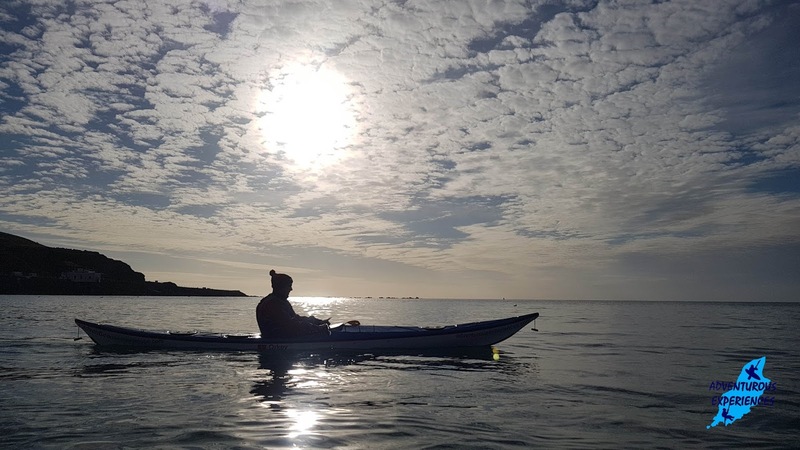 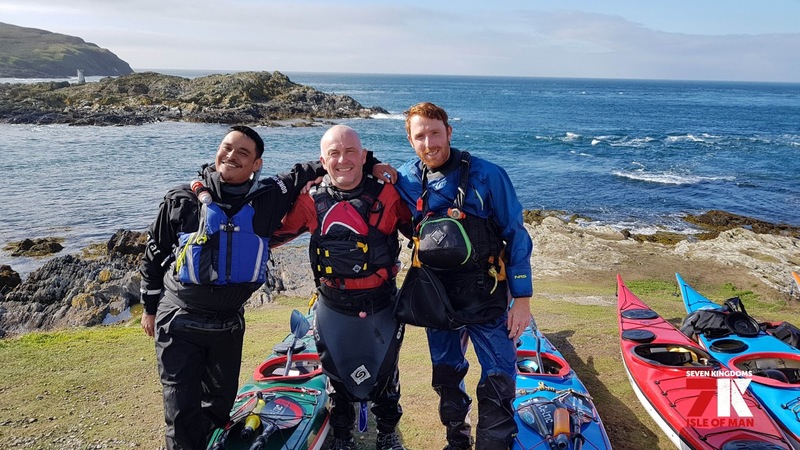 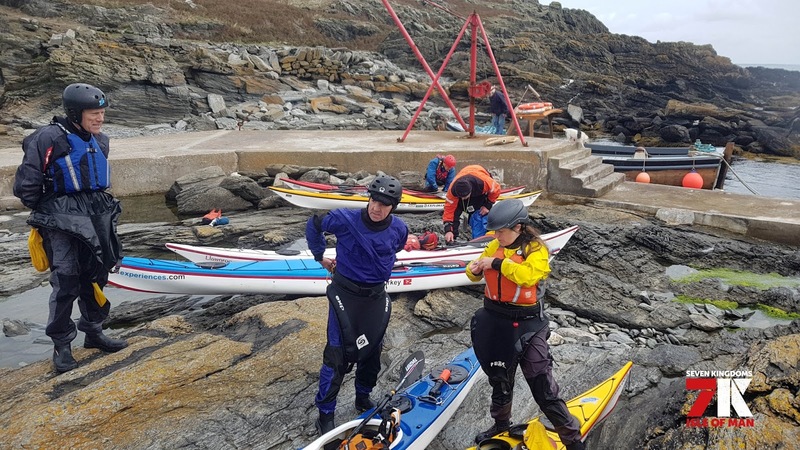 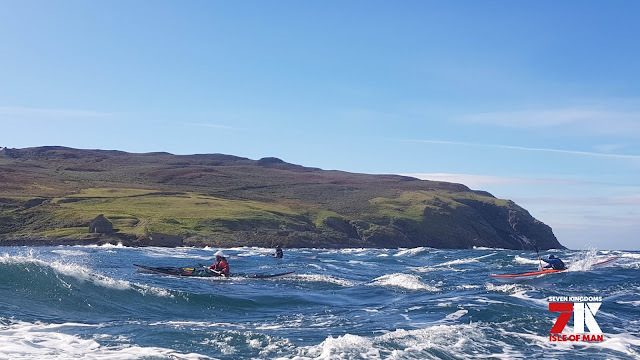 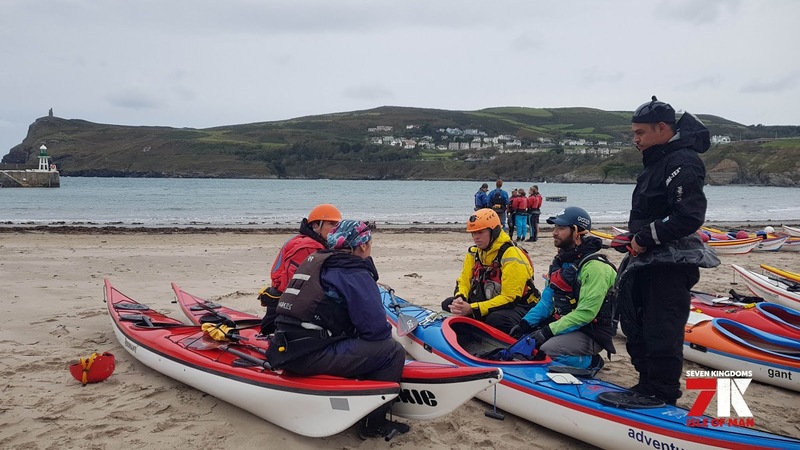 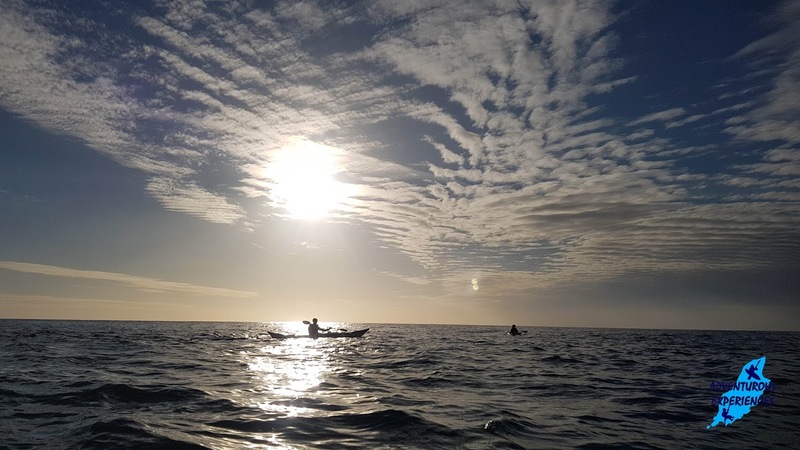 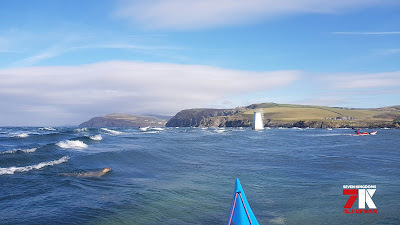 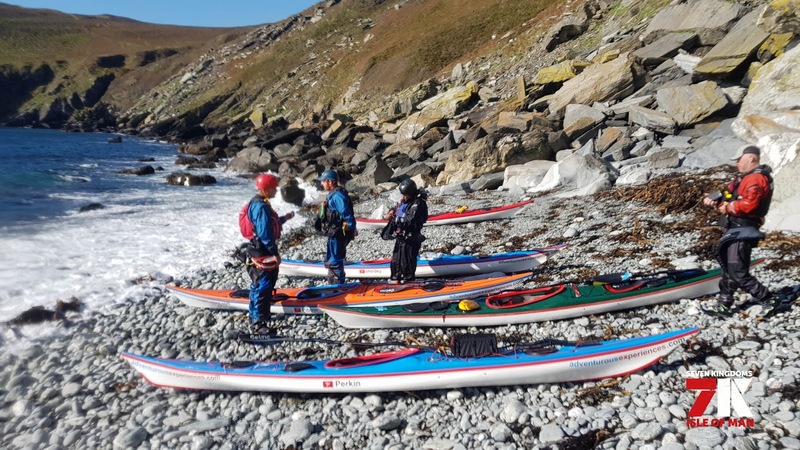 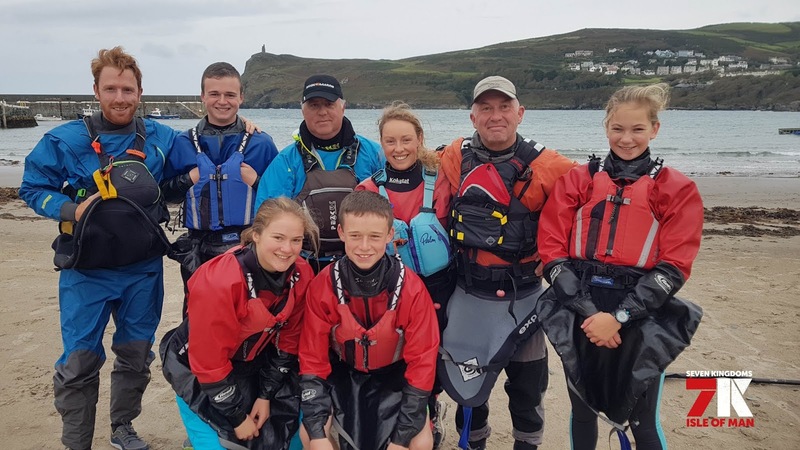 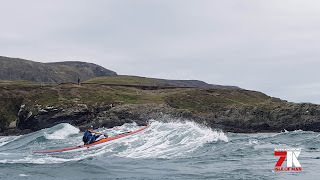 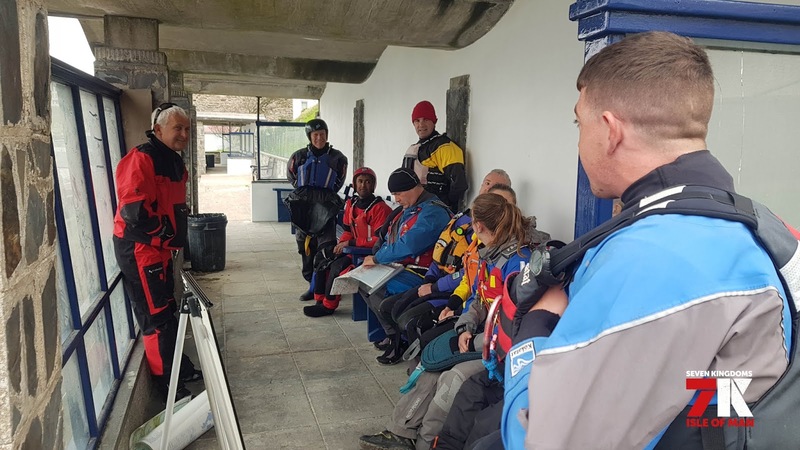 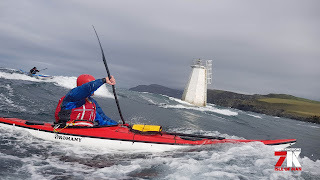 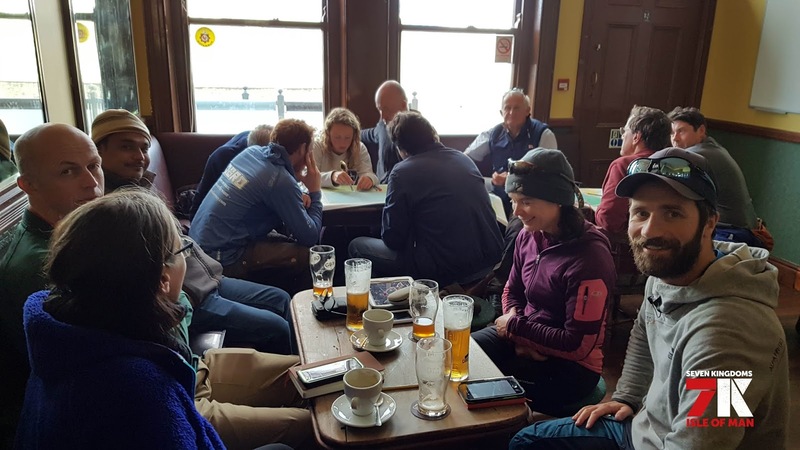 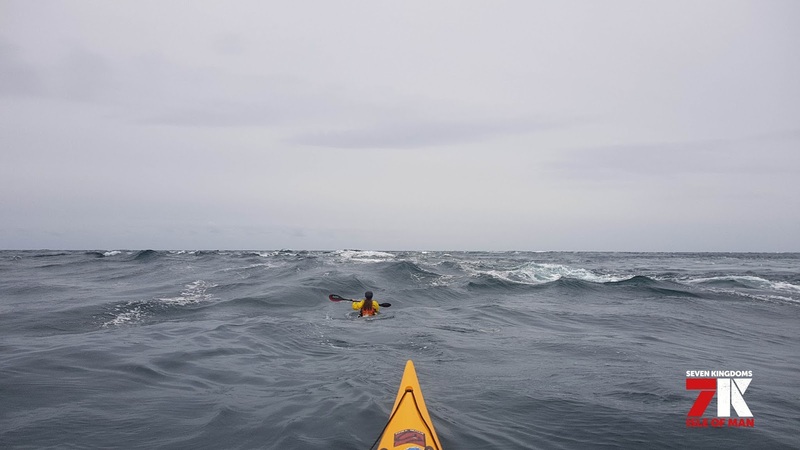 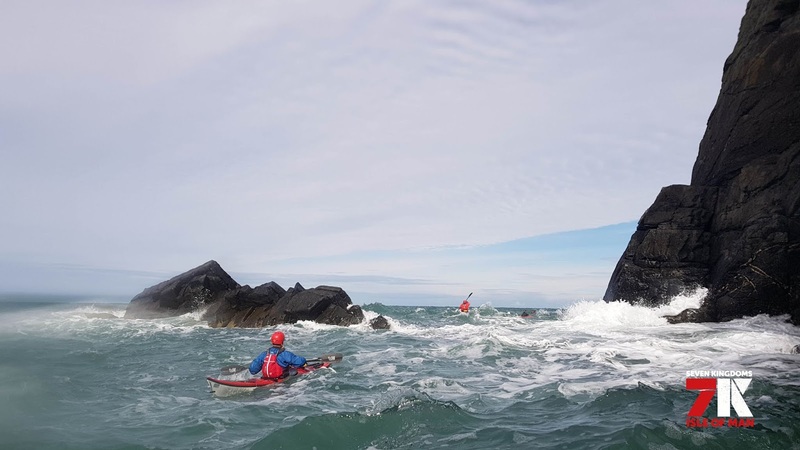 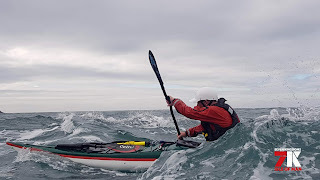 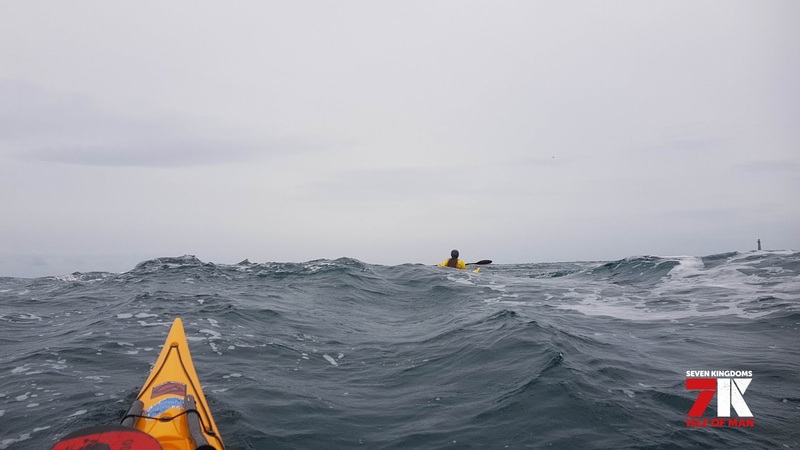 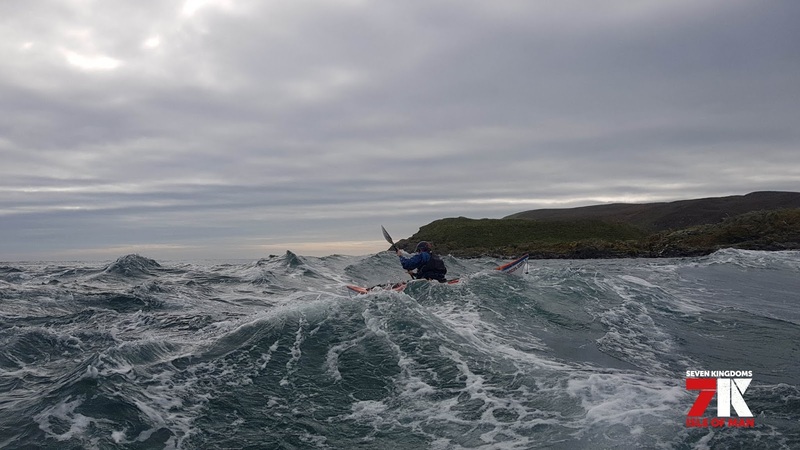 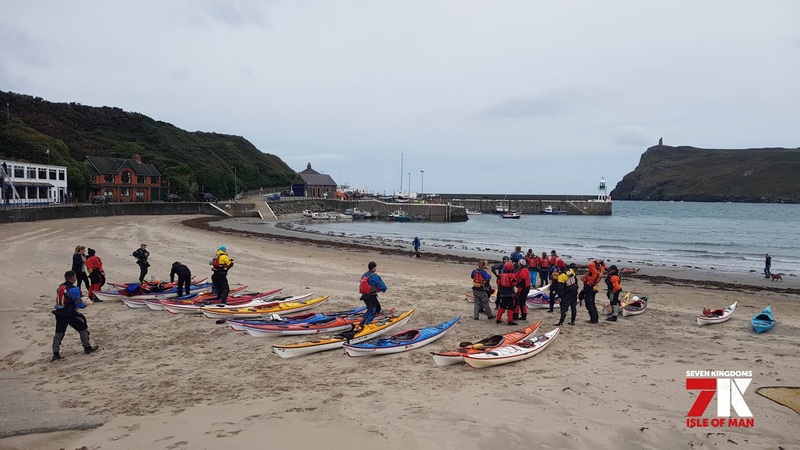 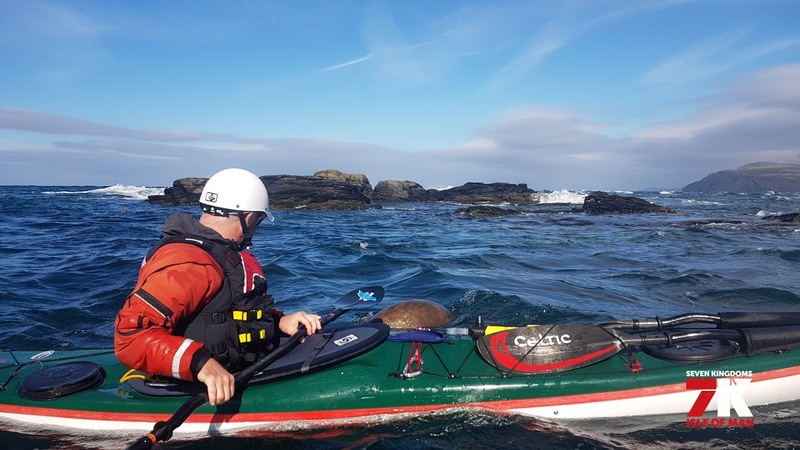 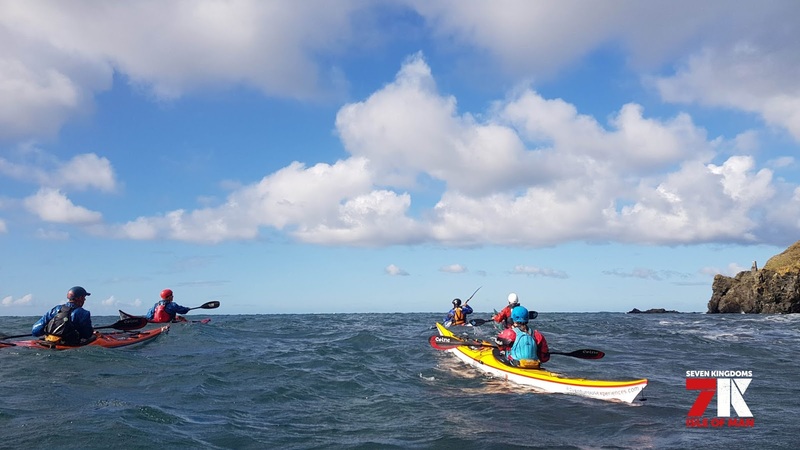 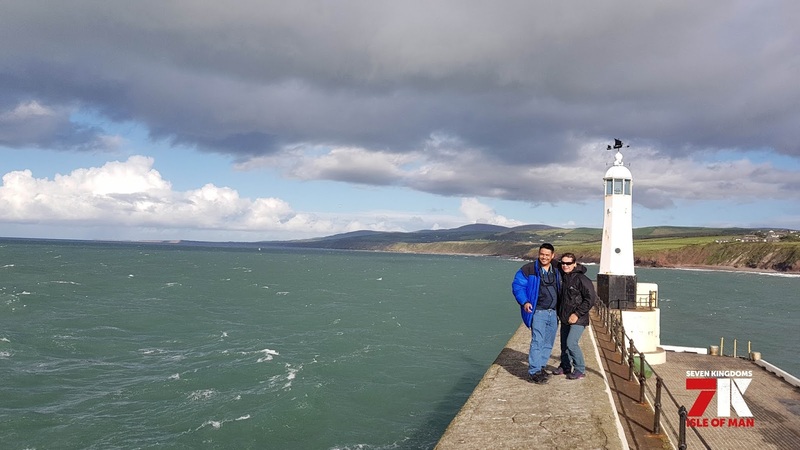 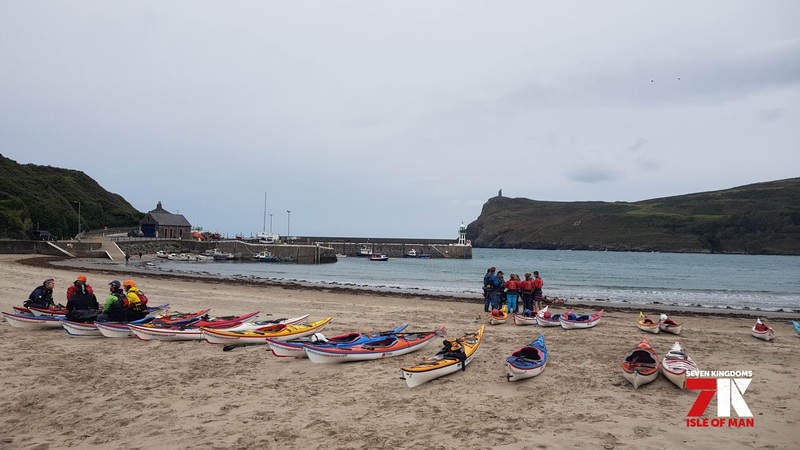 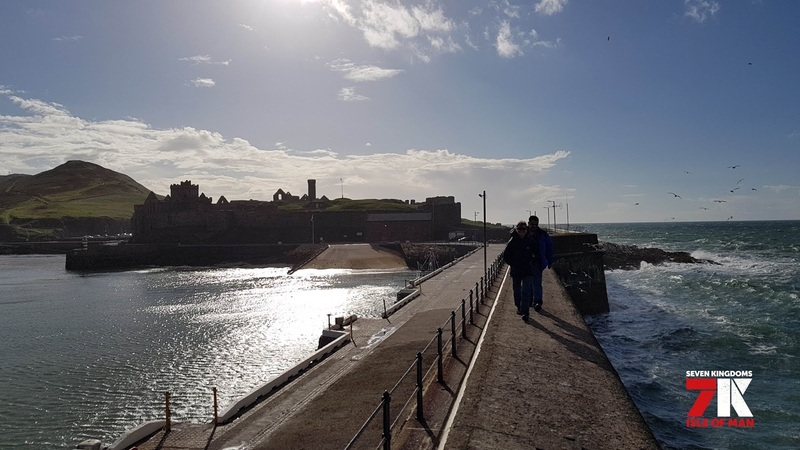 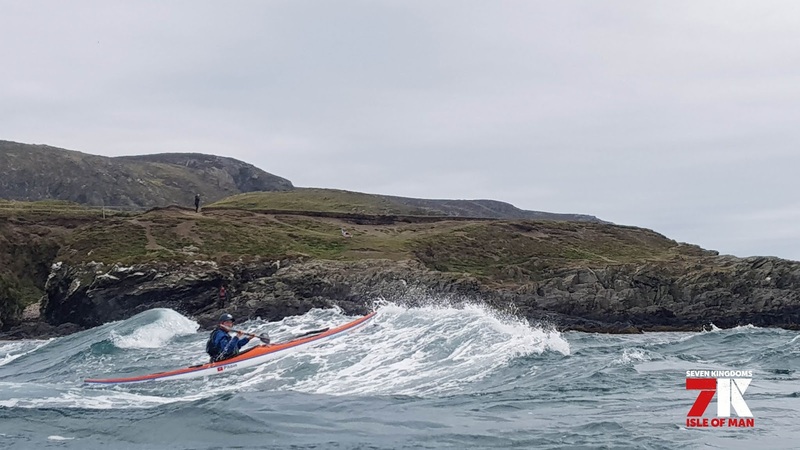 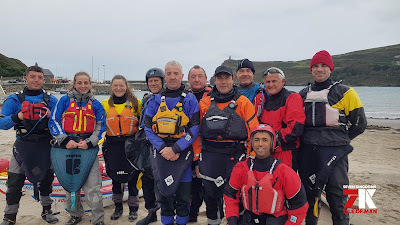 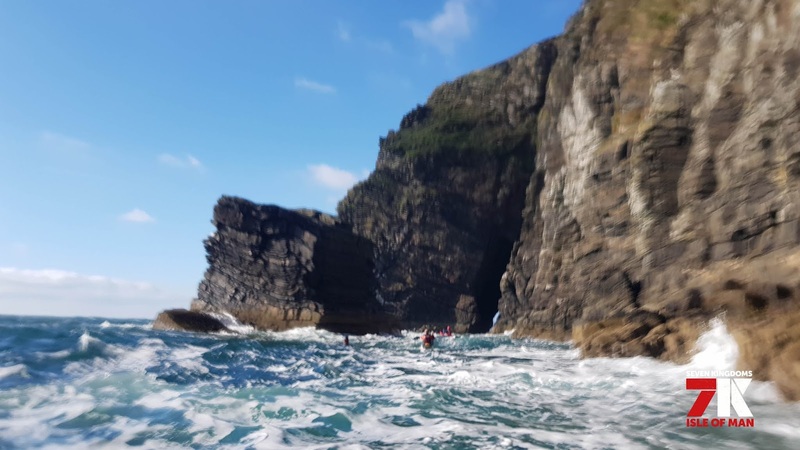 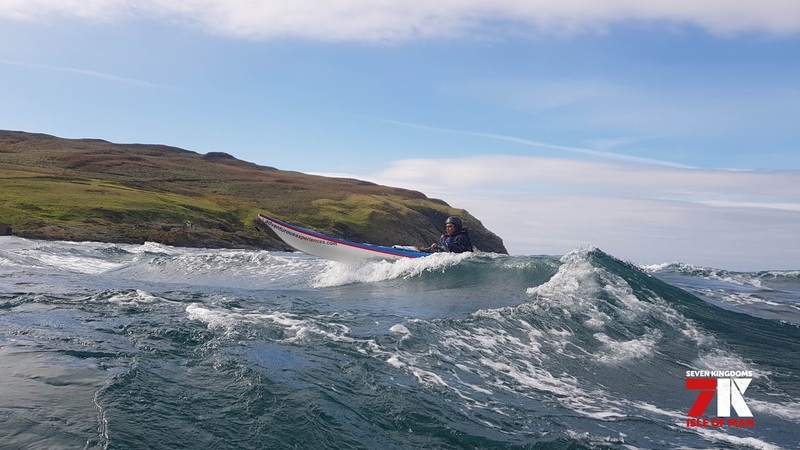 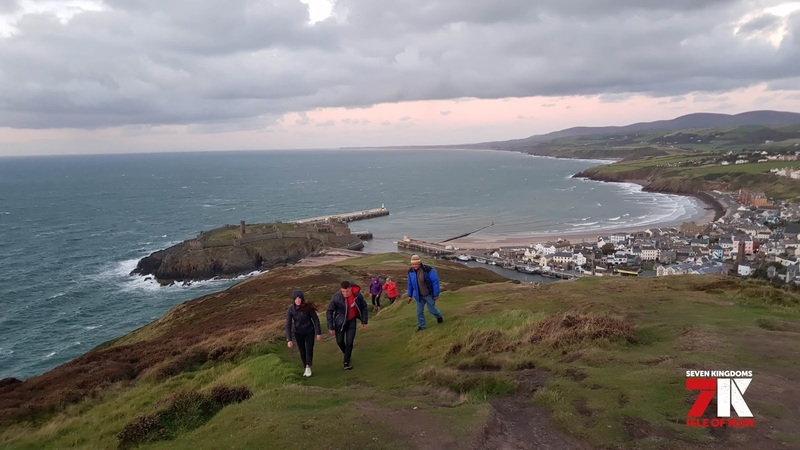 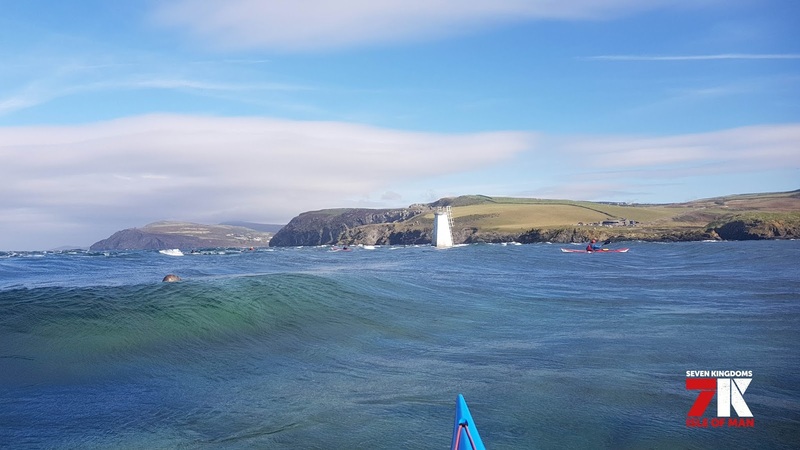 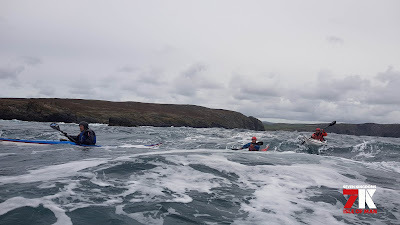 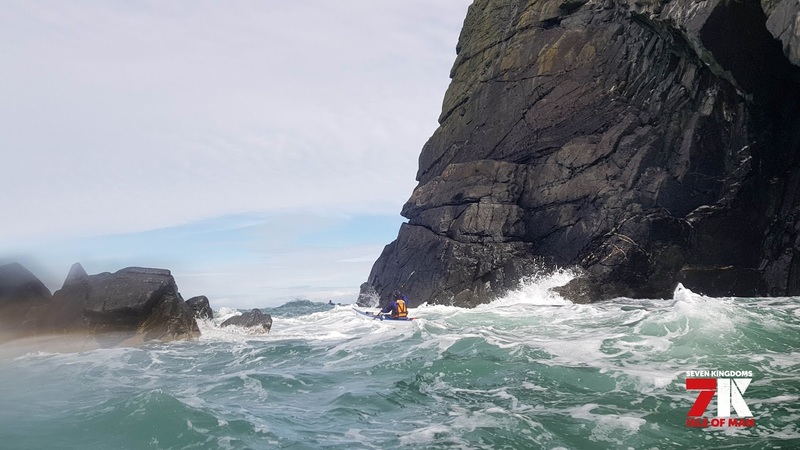 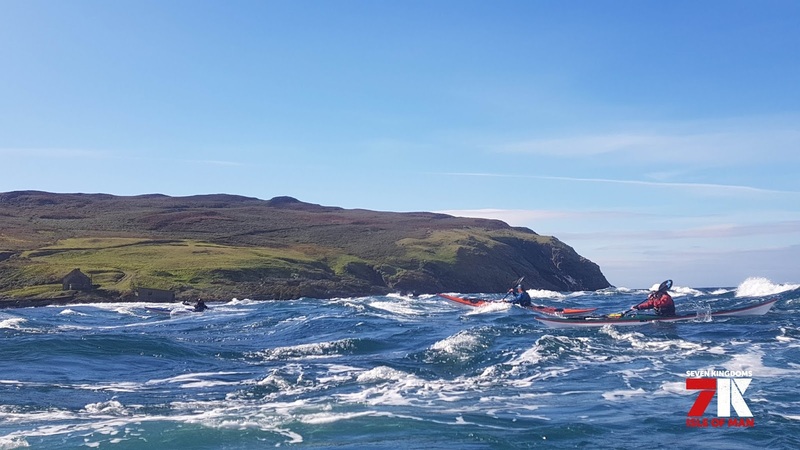 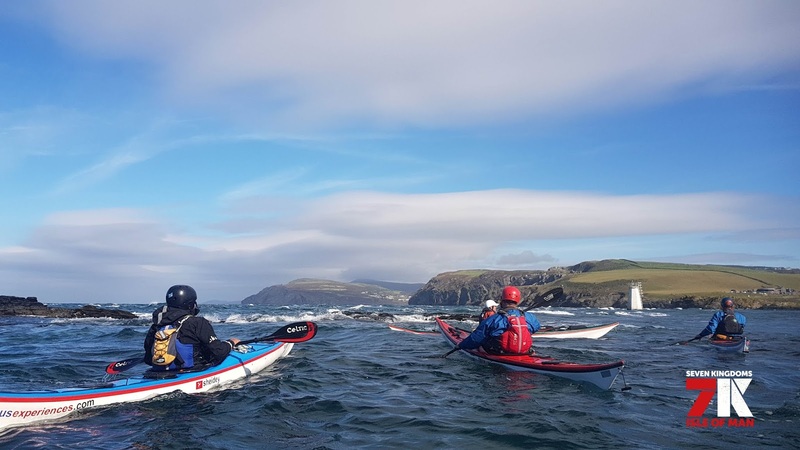 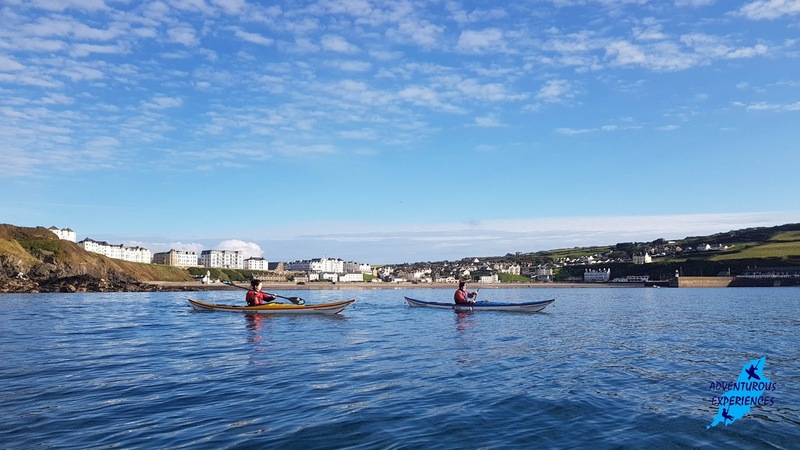 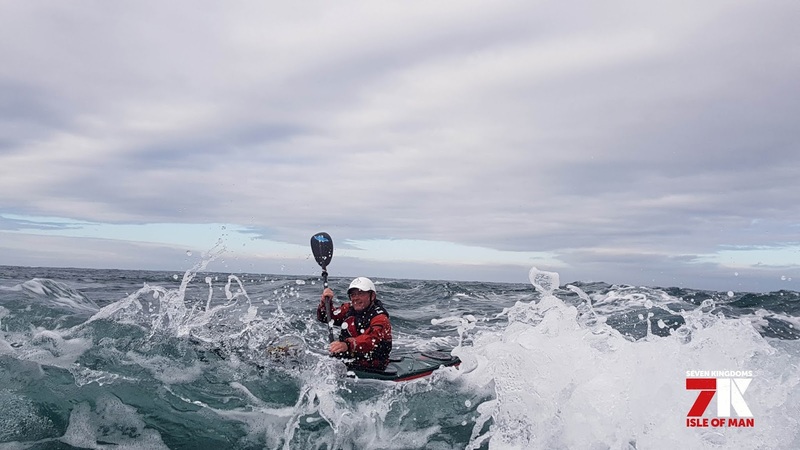 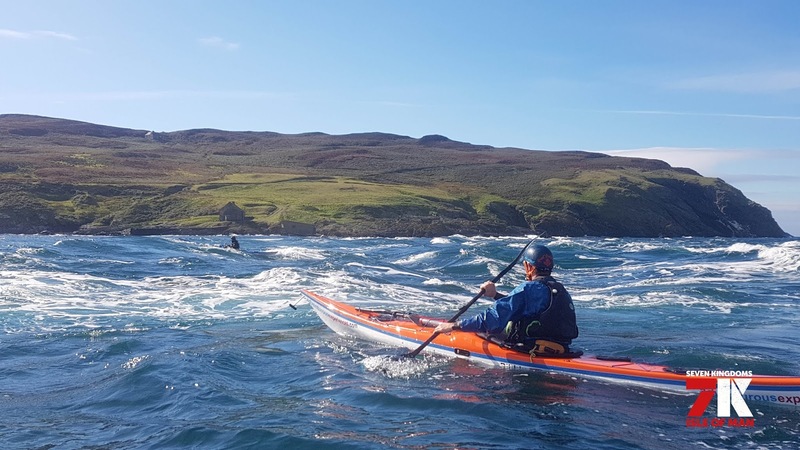 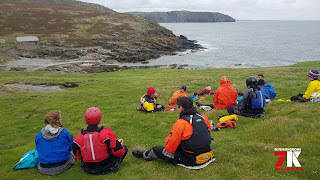 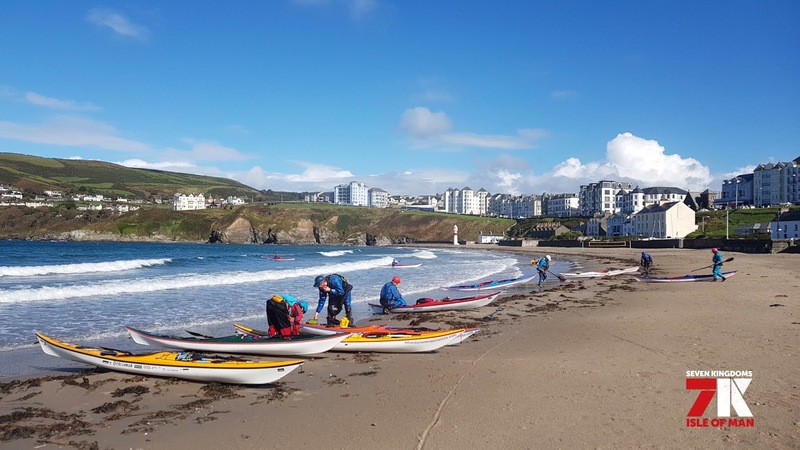 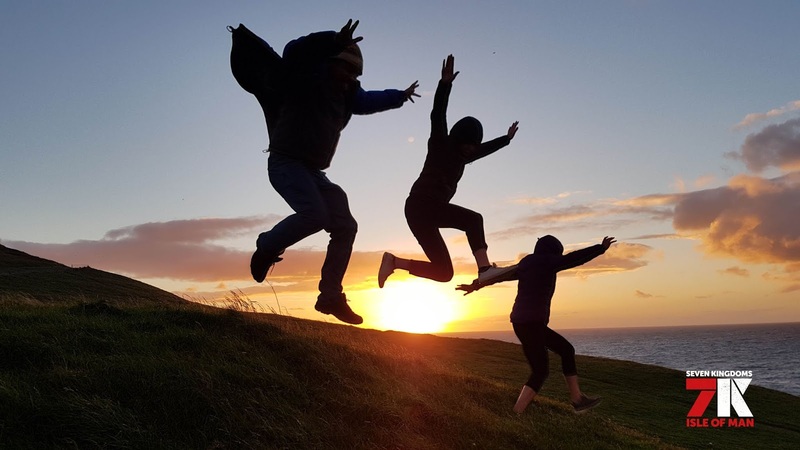 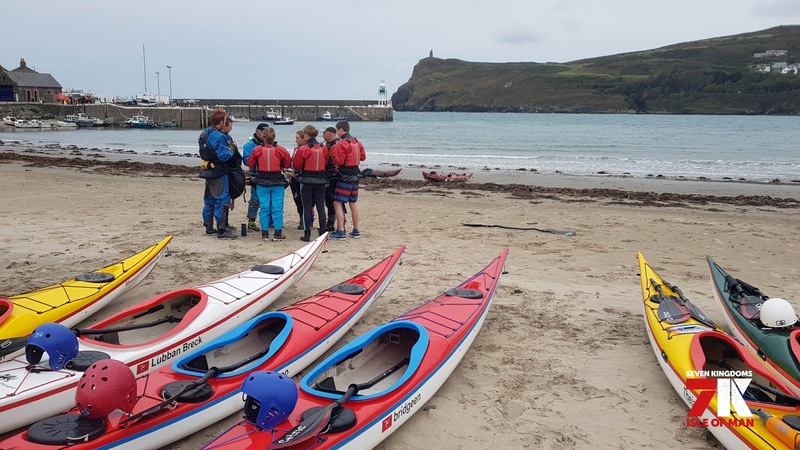 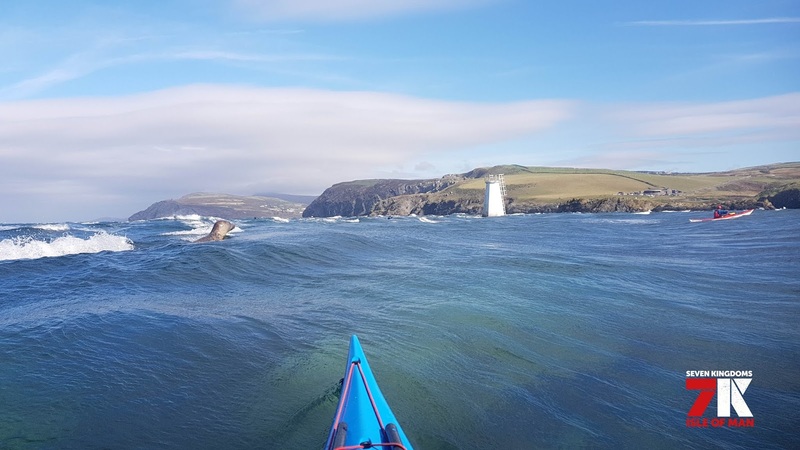 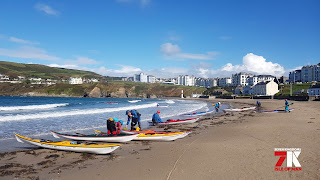 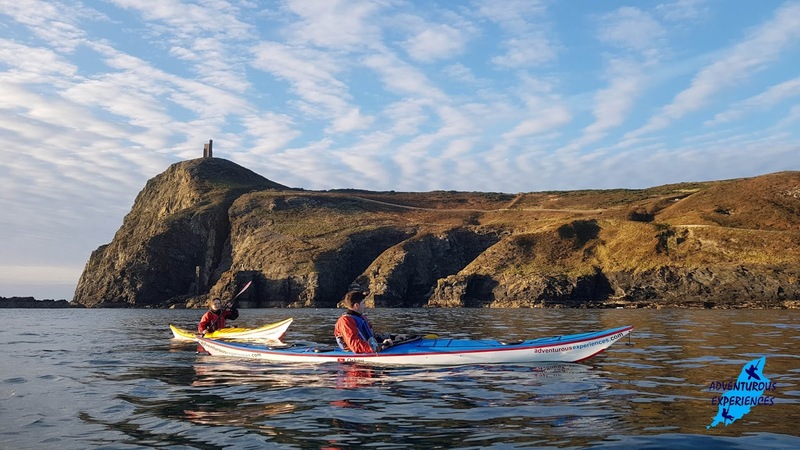 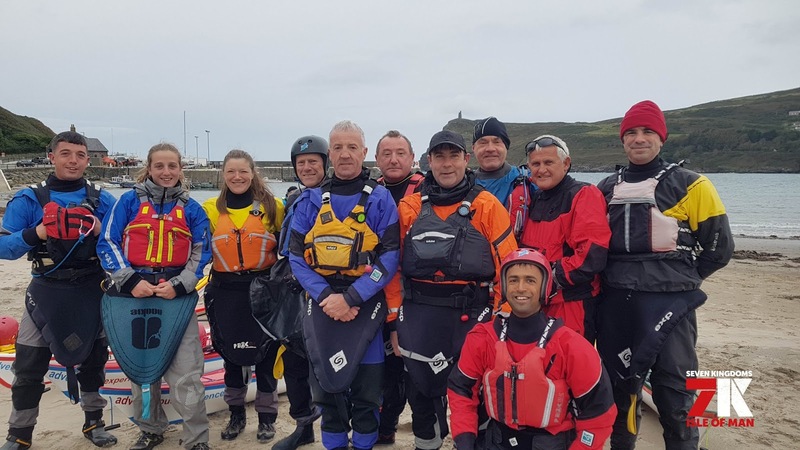 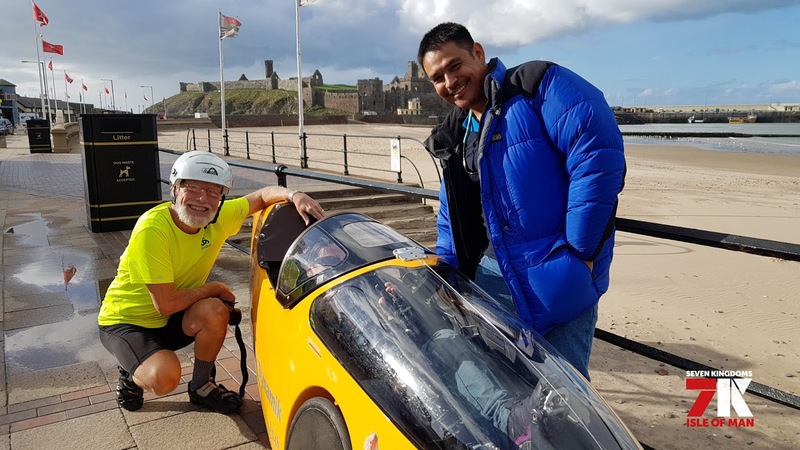 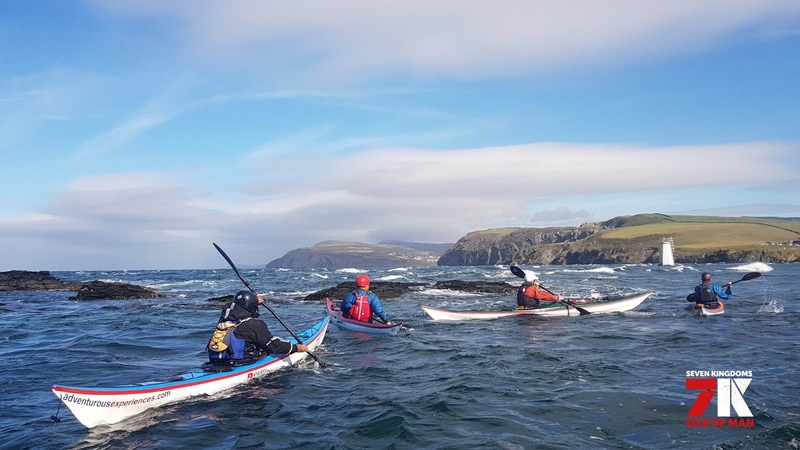 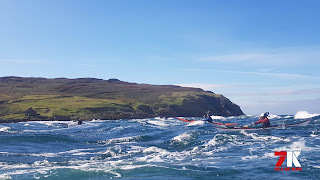 With a strong Leadership theme, participants came from all over the world to train in the tidal waters around the Isle of Man. 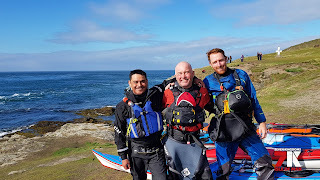 I dropped Ramon off at the airport this morning, he's heading home to Baha, Mexico where he is the lead guide in a sea kayaking business. 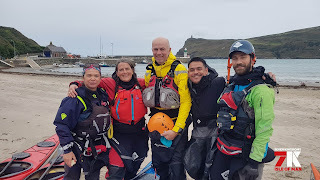 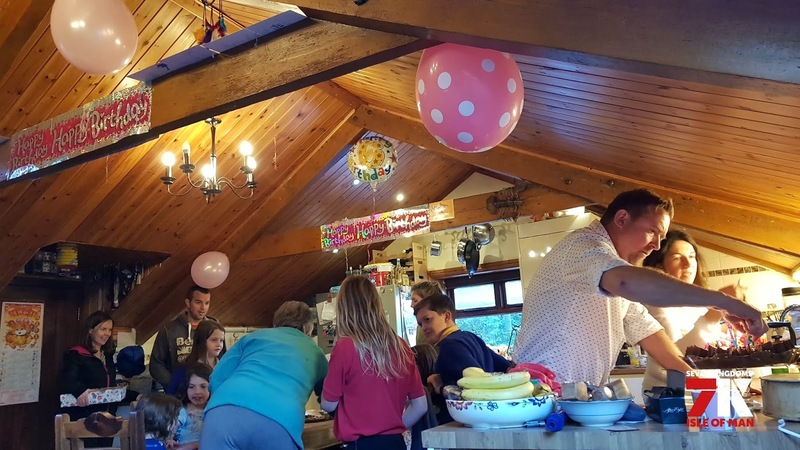 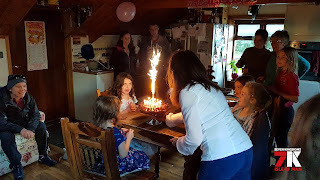 Other's were travelling back to professional coaching and guiding businesses in New Zealand, Northern Norway, USA, North Wales... and Ramsey!